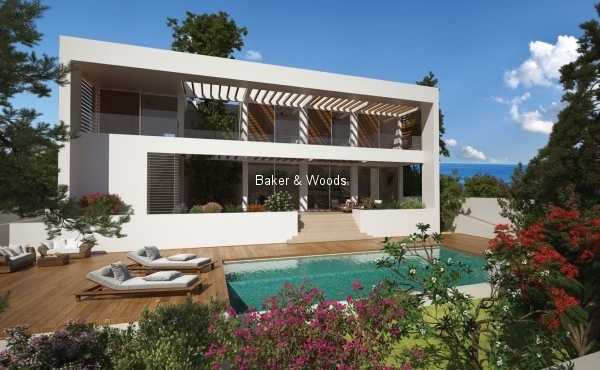 A new development of contemporary design, state-of-the-art villas, and boasting high technical standards, perfectly is located in the desirable and sought-after area of Agios Athanasios. Its elevated position provides for stunning panoramic sea views. KEY FEATURESWith special emphasis on comfort and functionality, in impeccable harmony with the environment complementing bespoke design, the villas are located within short distances of award-winning sandy beaches, close to a plethora of shops, restaurants, cafes and other amenities.